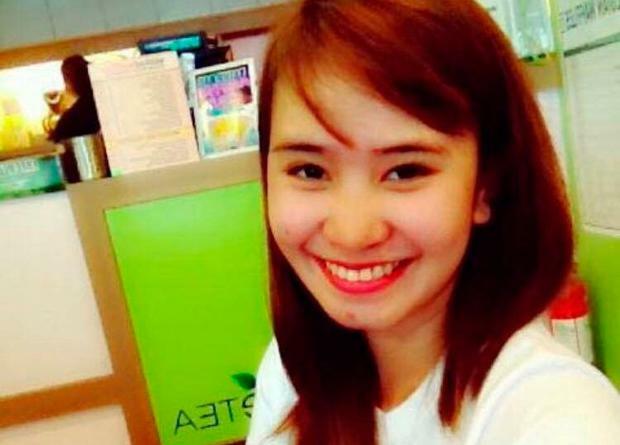 Murder victim Jastine Valdez died of asphyxia, an inquest into her death heard. The 24-year-old student was abducted in Enniskerry, Co Wicklow, on Saturday, May 19 last. She took the 5.40pm bus from Bray to Enniskerry and arrived in Enniskerry village at around 6pm. She was abducted in broad daylight on a busy road at 6.20pm. A witness who saw her being forced into the boot of a Nissan Qashqai rang 999. Her body was found shortly before 3pm on Monday, May 21, in dense woodland at Rathmichael, south Dublin. No members of the Valdez family were present for the opening of an inquest into her death at Dublin Coroner’s Court. A family liaison officer has been appointed to the Valdez family. Detective Inspector Frank Keenaghan applied to the court for a three-month adjournment of the case. “The family will be back in the jurisdiction at that stage and we will have a clearer picture,” Det Insp Keenaghan said. Ms Valdez’s parents, Danny and Tess Valdez, travelled to the city morgue on May 22 to identify their daughter’s remains. A statement from Danny Valdez was read out in court. “There I saw my daughter Jastine and I identified her as my daughter,” Mr Valdez said in his statement. The formal identification took place in a viewing room at 6.10pm. A post-mortem examination conducted by Deputy State Pathologist Dr Linda Mulligan gave the cause of death as asphyxia. Coroner Dr Myra Cullinane adjourned the inquest for further mention to March 14, 2019 and extended the condolences of the court to the Valdez family. Ms Valdez was murdered by Mark Hennessy – the inquest into his death opened earlier this month. Hennessy (40) was shot by a garda at Cherrywood Business Park, Co Dublin, on May 20 last, it heard. He died of a gunshot wound to the chest. The matter was referred to the Garda Síochána Ombudsman Commission (Gsoc) and Senior Investigations Officer Nicholas Harden told the inquest he was seeking a six-month adjournment to allow investigations to continue. He confirmed to coroner Dr Cullinane that criminal proceedings were being considered.